The JCU Townsville Fire have bolstered their front court ahead of the up-coming Chemist Warehouse WNBL season through the acquisition of WNBA draftee Ally Malott. Having played in the WNBL in 2016/17, Malott, who won the Latvian title last season with TTT Riga, spent two years in the WNBA with Washington. The 6’3 power forward averaged 12.2 points, 4.9 assists, 2.1 assists and 1.3 steals in Latvia while shooting 43% from the three-point line as part of their championship run including 22 points and 11 rebounds in the final. 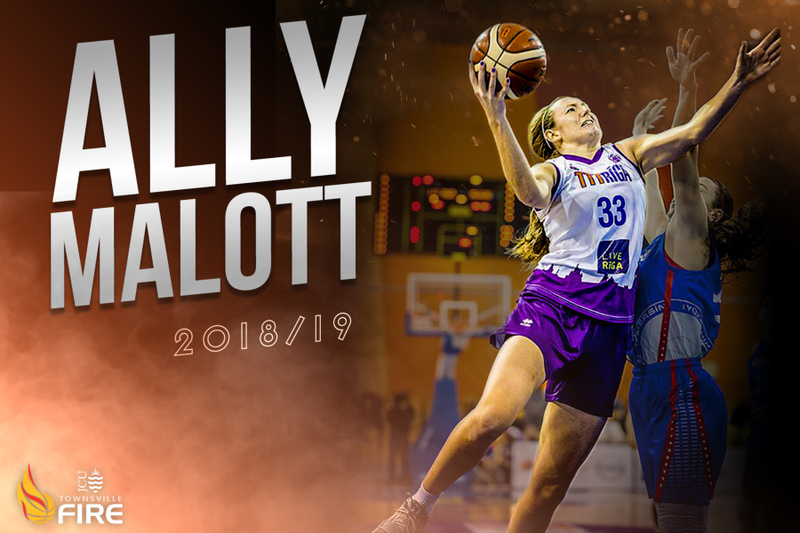 Malott will join a star-studded Fire front court that includes six-time WNBL MVP Suzy Batkovic, Opals forward Darcee Garbin and former Under-19 Australian representative Zitina Aokuso. “Our title success has been built on a power game,” Fire coach Claudia Brassard said. 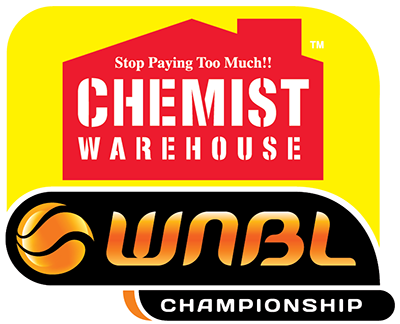 “Ally is a proven player in the WNBL, WNBA and Europe and is able to stretch the floor as a knockdown shooter. 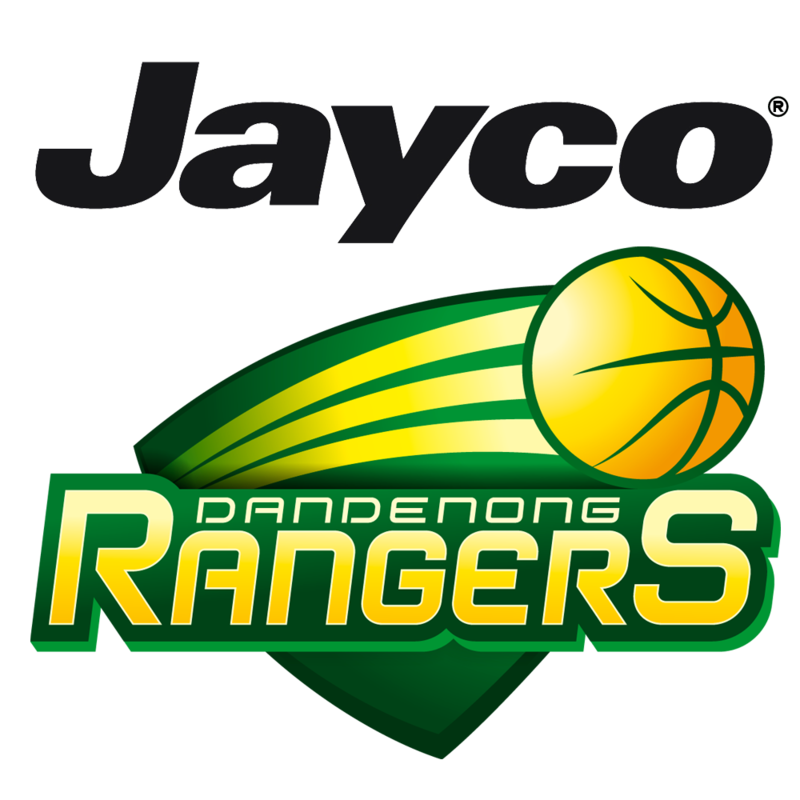 Playing for Dandenong, Malott averaged 9.9 points, 3.9 rebounds and 1.3 assists and was named the WNBL Player of the Week in round 14. Malott arrived in Townsville yesterday ahead of pre-season officially commencing. “I am really excited to join the Fire this season,” Malott said. “I loved my experience in the WNBL two seasons ago and Townsville is an amazing club with an experienced team. 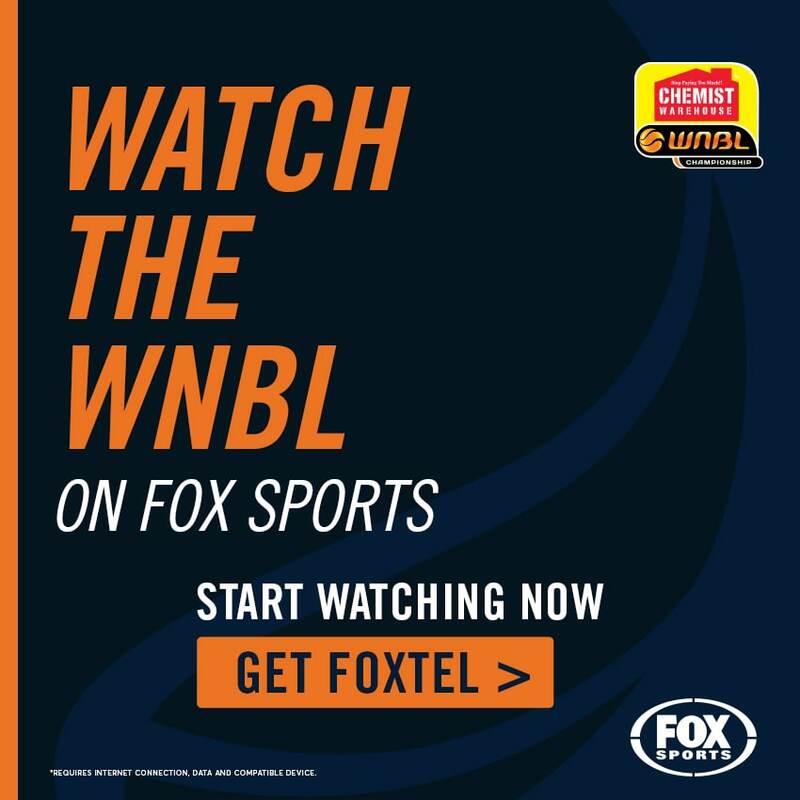 Join Ally and become a member of the Fire this season, with the reigning WNBL champions poised to unveil their championship banner in round one. 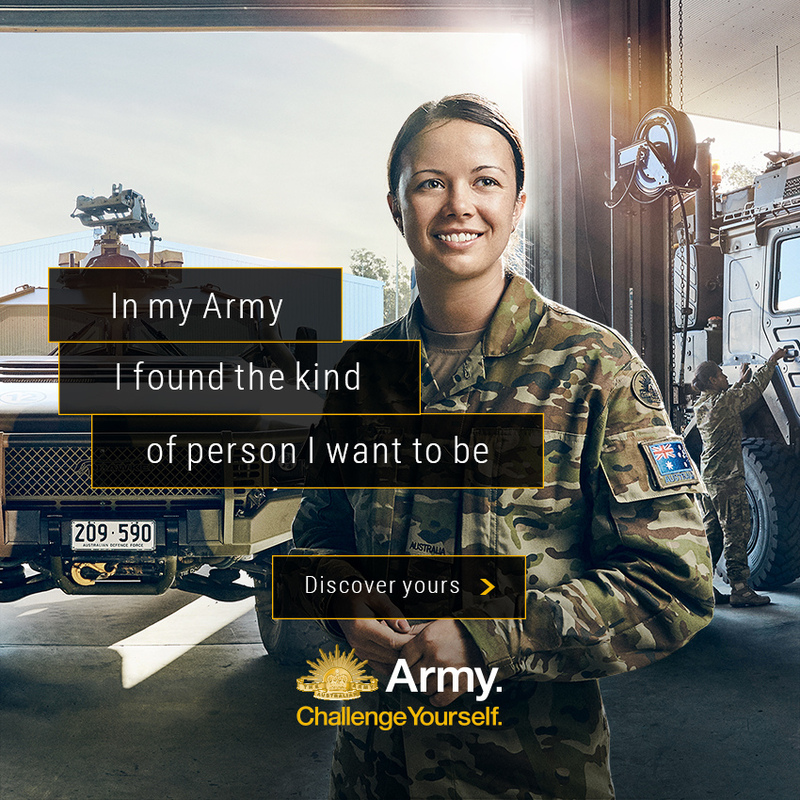 Click here to become a member of the Fire today.